Most people have an expectation to be able to find a suitable life partner and live happily together for a lifetime. While this is a wonderful aspiration, the possibility of it does not occur without care and attention to the relationship itself. Like developing a business or growing a garden, relationships require management and maintenance for them to last and be loving. 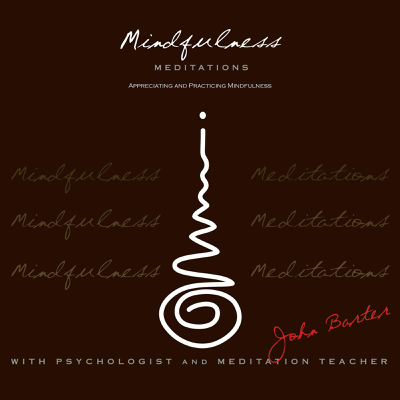 John Barter brings great clarity and wisdom to help both individuals and couples engage what he terms ‘Conscious Relationship’. Conscious Relationships are engaged with mindful care and attention to the needs of oneself, one’s partner, and the dynamic of the relationship itself. In his relationship counselling John provides individuals and couples with wisdom perspectives from which to view their relationship together with communication tools and helpful practices to both heal or enhance the quality and worth of the relationship. 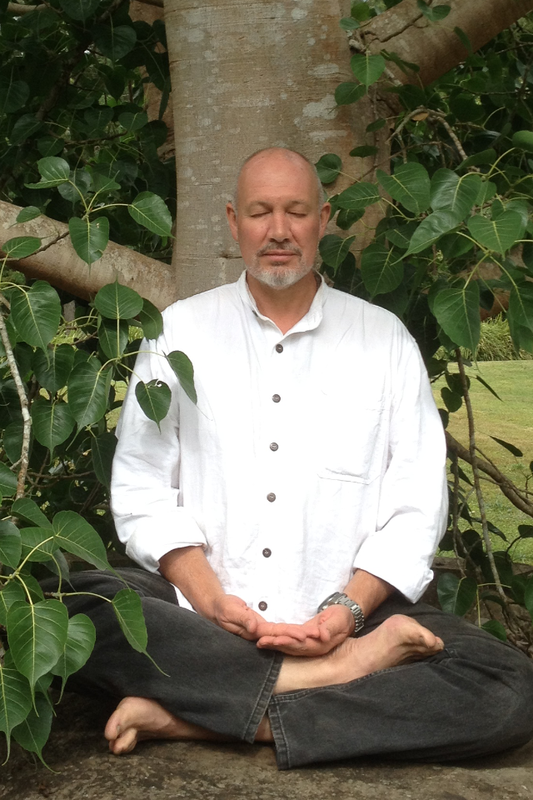 John recommends that either individuals or couples come for ‘Conscious Relationship’ Counselling either before engaging on the possibility of a committed relationship or during it before stresses and issues occur, enabling a ‘pro-active’ approach to relationship rather than a ‘reactive approach’. John further points out that any relationship that is not a ‘Conscious Relationship’ is in some way therefore unconscious and may potentially become problematic.